There was no Powerball winner Saturday night. The jackpot now is worth $620 million with the next drawing on Wednesday. NEW YORK -- Just like in Friday's Mega Millions drawing, there was no jackpot winner in Saturday night's Powerball drawing. The next drawing will be on Wednesday Oct. 24 with an estimated $620 million with a cash value of $354.3 million. 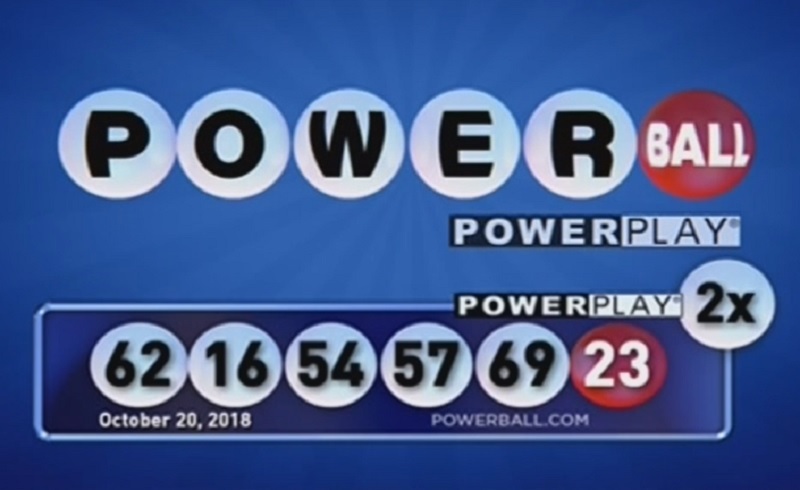 According the Powerball website, there were $2 million winners in Florida and Tennessee, as well as $1 million winners in Arizona, Connecticut, Indiana, Michigan, Missouri, New Jersey and Washington. The Mega Millions jackpot stands at $1.6 billion after there were no winners Friday night.